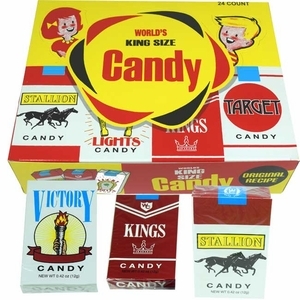 You probably remember snacking on candy cigarettes as a child. 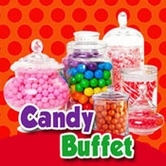 That sweet, sugary flavor is hard to forget! 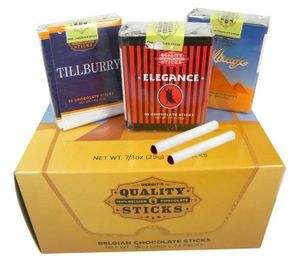 Well, now you can relive those carefree days with Blair Candy’s amazing selection of candy cigarettes! We’ve searched high and low to bring together this great collection of candy cigarettes of all kinds! 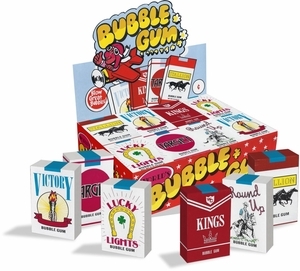 Remember bubble gum cigarettes with the powdered sugar “smoke”? 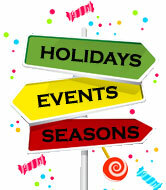 We have them in stock! We even have Belgian chocolate candy cigarettes, adding a touch of sophistication to our candy cigarette collection!